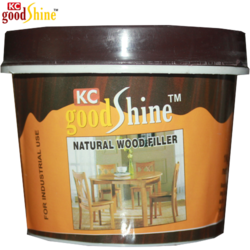 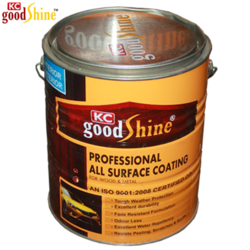 Established in the year 2008, at Delhi we Krishna Chemicals are a reckoned firm engaged in Manufacturer, Wholesaler and Exporter superior range of NC Paint, P.U. 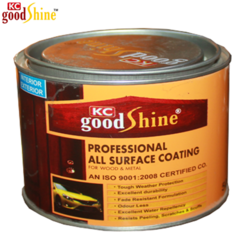 Coating, Paint Remover, Liquid Retarder etc. 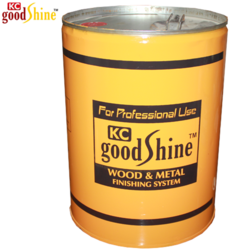 The offered products are processed using superior quality chemical compounds that are procured from the trustworthy vendors of the industry. 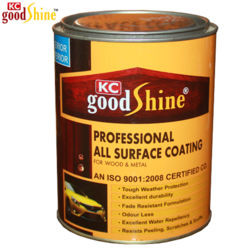 Our professional's process these products using sophisticated technology in complete compliance with the universally accepted norms of quality. 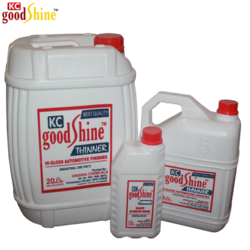 These products are highly demanded in the market for their purity, effectiveness, hygiene, accurate composition and safe uses. 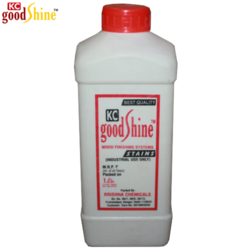 These products are duly tested on set quality parameters in order to ensure their flawlessness. 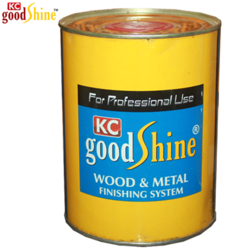 Apart from this, we offer these products in various packing options as per the requirements of our clients.